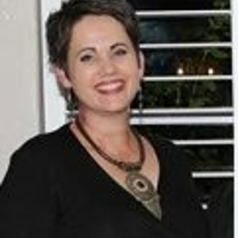 Michelle Nel holds a BLC, LLB (Pret) and LLM, LLD (Unisa). She also serves as part-time researcher and fellow at Security Institute for Governance and Leadership in Africa at Stellenbosch University. Her areas of research include International Law, Military Law and Maritime Security. Her work has been published in South Africa and internationally.